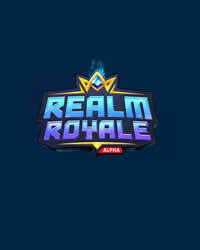 Realm Royale Patch 1.29 has been released – OB17 New Worlds is ready to download. Realm Royale patch Notes 1.19, Hi-Rez has released a new update for the PS4 version. Realm Royale patch Notes 1.17, Hi-Rez has released a new update for the PS4 version. 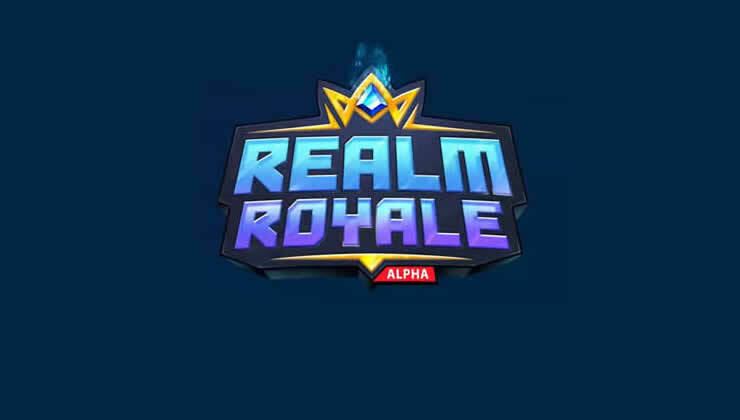 The Hi-Rez Studios have released a new patch for the Early Access game Realm Royale. Get all the details right here on our site.